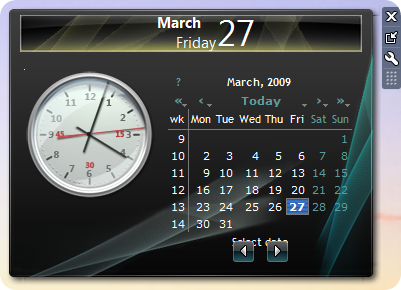 Now here is another leak for Windows 7. 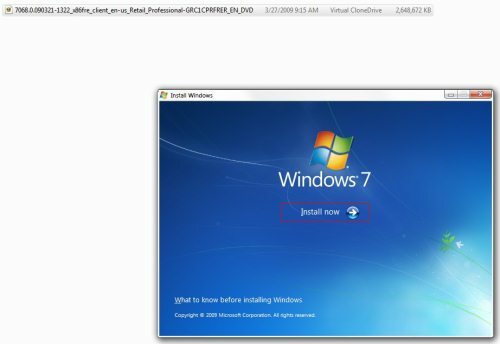 Windows 7 build 7068 is leaked on torrents today. The build was not sent out to tech testers and was for OEMs to work with. 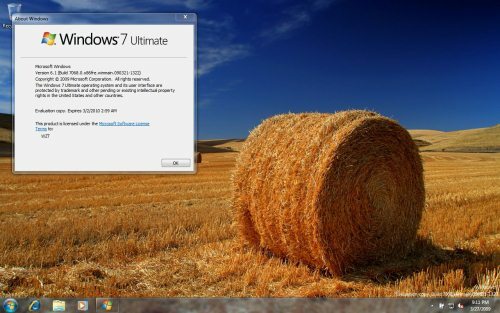 Windows 7 build 7068 has been confirmed as real. It is available for download on all popular torrent sites.